Click on the "Embed in your Site" button, located in the sidebar. Paste this code into your page or post. Known issue : If yours is a free site hosted at WordPress.com, there is a known issue relating to their restrictions of using iFrames. 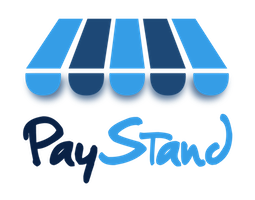 It prevents the PayStand embed from working, but we are working with the site to fix this issue soon.